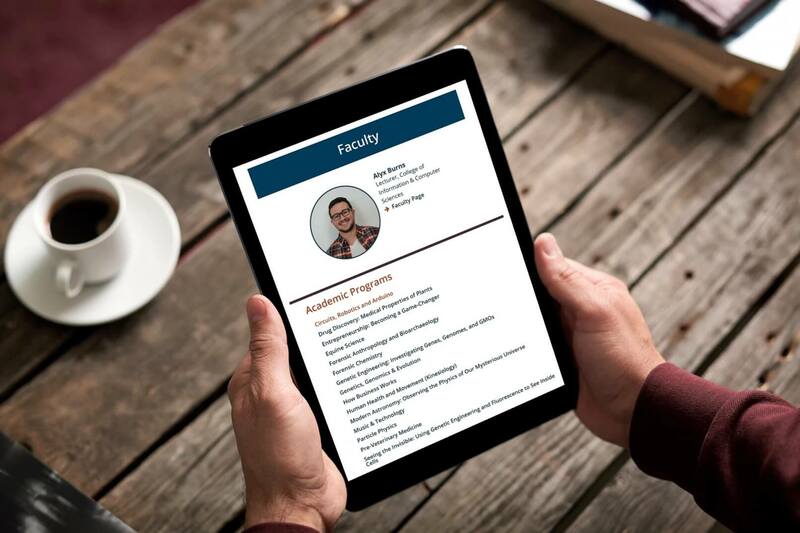 Knectar has a long history using Drupal for higher education clients. We couldn’t be more excited to welcome the team from the University of Massachusetts Summer Programs into the family! 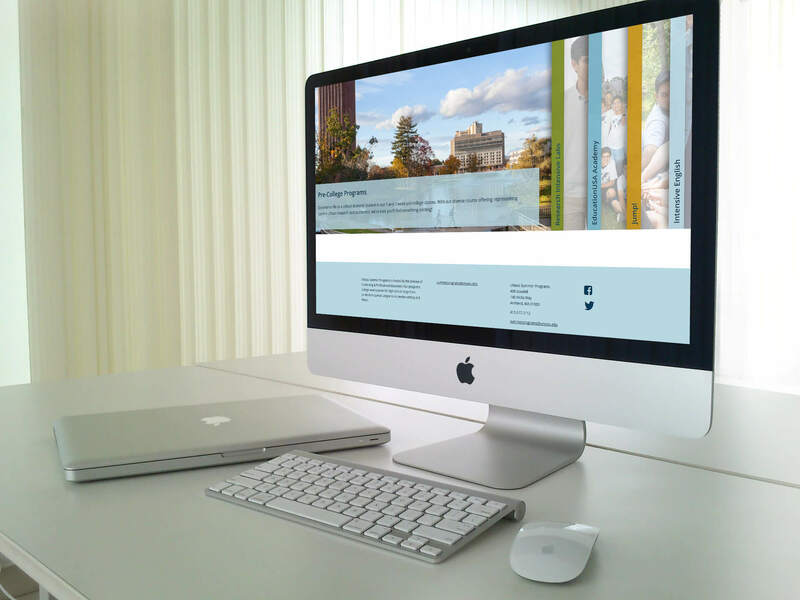 Summer Programs came to us looking to replace their existing website with a brand new Drupal 7 instance. 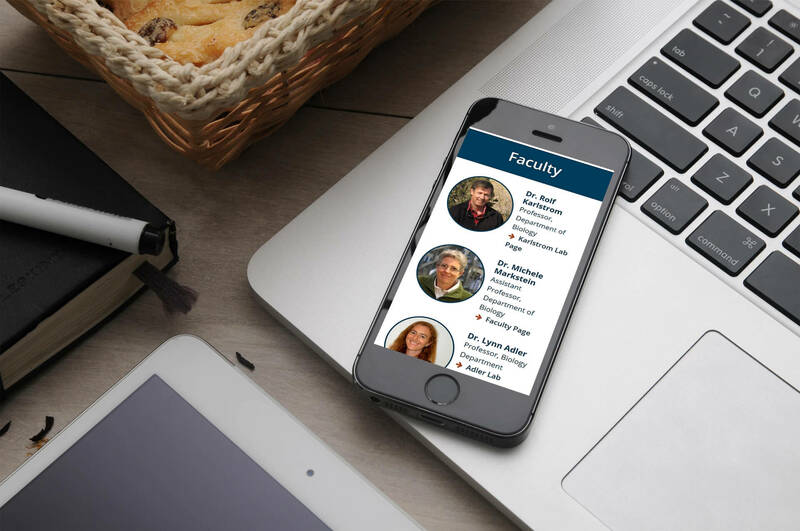 Because of our experience with similar projects, from the start we were able to analyze Summer Programs’ goals and convert them into realistic plans that accounted for the common pitfalls a college runs into when launching a new website. Last but not least, how to do all of that on time, on budget, and make everyone happy. Definitely a tall order, but that’s what we’re here for. The Summer Programs team came prepared with a fresh design in mind (supplied by the talented Meghan Dewar at Sketchie Design). The new theme showcases gorgeous, eye catching images as well a laser focused navigation scheme that helps users to get exactly where they need to go quickly. But the design isn’t all! The site is integrated with Hubspot to ease the pain of converting visitors into prospective students. And, not to brag but, the site also has some powerful custom Drupal tools the Knectar team built specifically for Summer (psst, we’d be happy to do the same for you). Our years doing this have taught us a lot about working with higher education institutions. There are always a ton of stakeholders. There is often an IT team with their own idea of what is going to be built. It’s delicate, we get it. But our methods have helped us navigate these waters time and time again. Inevitably we always end up with a beautiful site and clients who appreciate having us in their corner. Would you like to be one of those happy clients? Great! Send us an email and we’d be love to help.